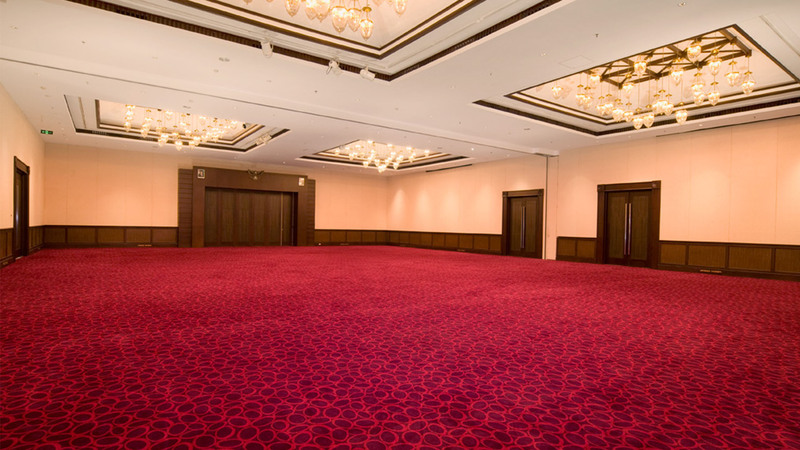 As grand in size as it is in style, our Grand Ballroom has a pillar-less with stunning chandeliers. 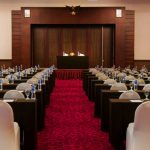 Located in the ground floor, it has an area of 550 square meters and 5 m height ceiling, accommodating up to 900 persons. 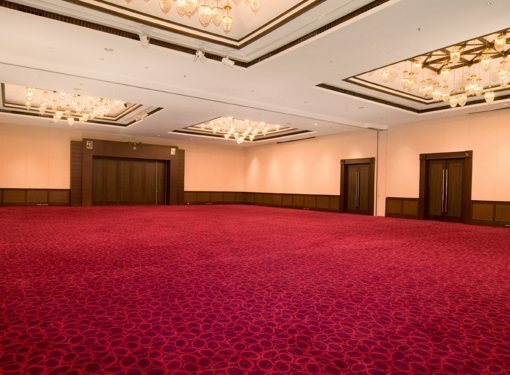 The ballroom exude warmth and grandeur. 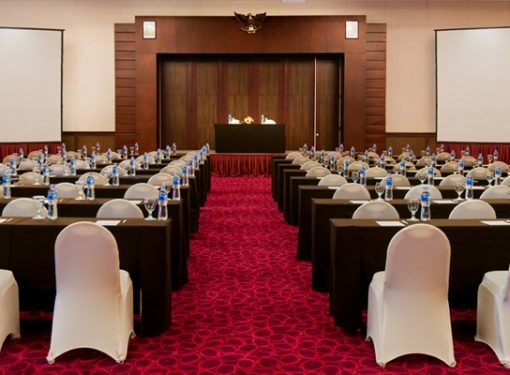 In addition, pre-function foyer area is available for welcoming guests or holding pre-dinner drinks.